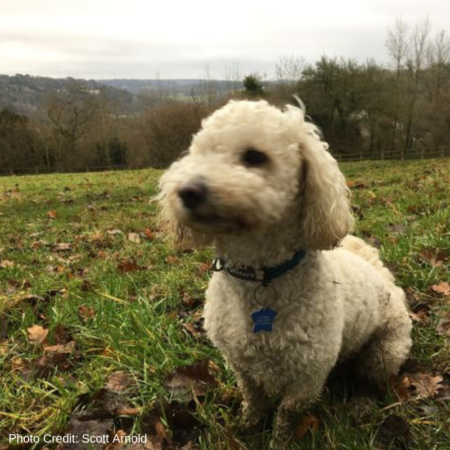 ‘Two dogs, one from Caterham and one from Woldingham, are confirmed as having died from Alabama rot. One of the dogs, three-year-old cockapoo Freddy, was put down on December 9 last year and is thought to have contracted the disease 13 days earlier. Freddy was treated at the Veterinary Referral Centre in Godstone. Dr Francesco Rossi from the practice said: “Freddy came in on December 2. Apparently he chased a fox and had a bad skin lesion on one of his hind limbs. You can read more in SurreyLive’s article here. VREC would like to express again our sincere condolences to Freddy’s family.